Great protective packaging for two nearly 33"x34" frames, plus two other smaller frames, all in one large heavy-duty box. Used 2 mats and did a V groove on my large pieces, plus bottom weighted mats. When assembling, use a room with no animal hair because glazing attracts it. It's no fun once fully assembled and you see that one piece of black dog hair. I had previously ordered samples of the mats which really helped to decide on colors. Highly recommend doing that. Measure, measure, measure. Triple check your mat opening and offset against your artwork/print. I nearly had gaps due to not measuring both prints. I assumed they were the same. Love this company and just ordered my fifth frame using the Black Friday sale. Solid frame with nice gray/iron tones. Solid frame with nice gray/iron tones. Great for black and white photos or industrial applications. 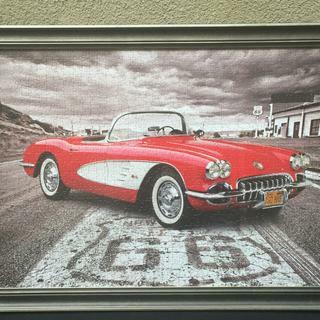 I like this frame and it look good on that puzzle, .. very delicate and simple. I do recommend that frame for sure. I have been using picture frames for a while now . Service is fast and good . Packaging is really good. Never experienced any damages in shipping . 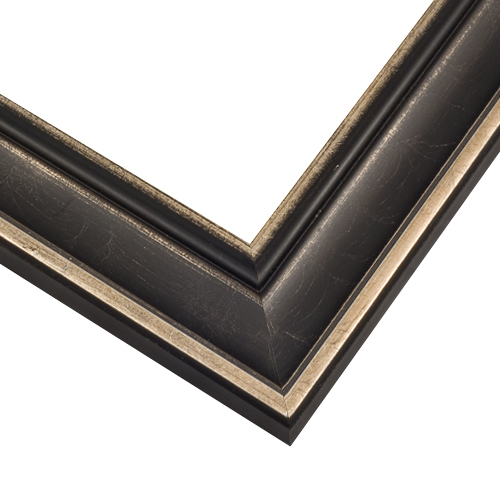 Great value for this classy looking frame. I highly recommend this frame company. It's beautiful, and I've used it in the past. 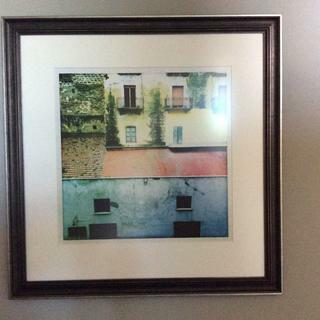 The frame went well with the color of the print and the shape fit the theme. The colors complemented the colors on the painting. 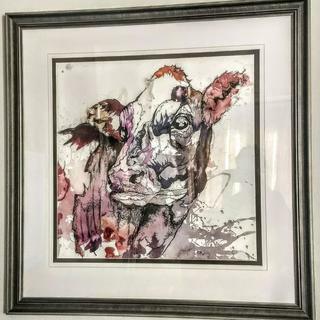 I uploaded a picture of my painting and this frame complimented it best. 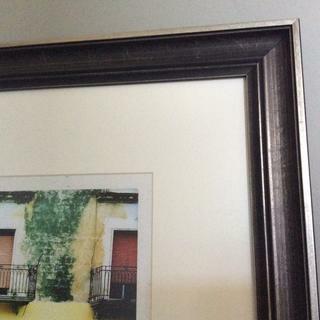 Will this frame accommodate a canvas 3/4 inch thick?